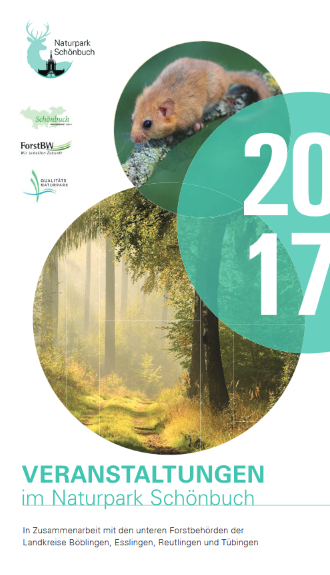 In 2017 Schönbuch Nature Park again has lots of events on offer. In addition to excursions and concerts, various culinary events and informative guided nature walks guarantee a programme full of diversity. Our forest excursions with the former district forester Günther Schwarz are also part of the Nature Park's wide range of options. Printed copies are also available free of charge in both Town Halls.